Welcome to the latest edition of our weekly newsletter. 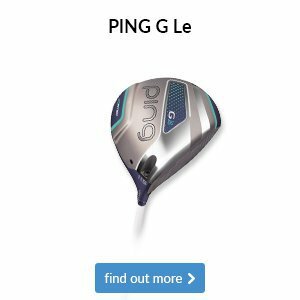 In this week's email, we look at why there's been a sudden surge of adjustable drivers in recent years, we take a look at how some Ryder Cup hopefuls fared either side of the pond, and we ask you to consider something about your own game. This Saturday sees the start of the annual South West Week between the 6 south west counties. The event this year is being played at Cumberwell Park with a combination of match play and stroke play over the week. Each county will battle it out against each other to claim the title. Wiltshire have 3 Cumberwell players representing them; Captain Ali James, James Cooper and Joe Retford. We wish them and the rest of team Wiltshire the best of luck and hopefully be crowned champions at the end of the week. Last Sunday we hosted a Wee Wonders regional tournament for junior golfers under the age of 13. The format was 9 holes round the junior tees on the red course. Scoring was superb with many juniors shooting under par. This is the first stage in their journey and many will progress to national finals later in the year. We had 2 home players playing including Toby Clark who shot 34 and Harry Burton 36. How’s your game holding up? 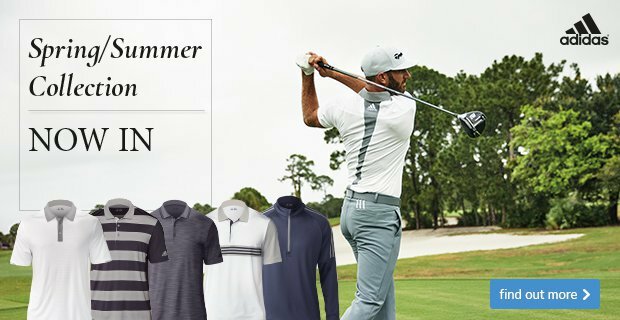 If your golf game hasn’t got off to a great start this year, it’s time to do something about it. Going out on the golf course week after week and doing the same things will rarely lead to success and, if anything, will result in you getting frustrated. 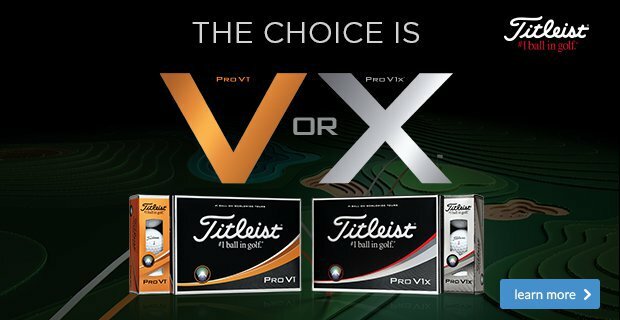 We have years of experience and the expert knowledge to help you with every part of your game, and with more great weather and golf on the horizon; now is a great time to consider some lessons or upgrading your equipment. These items are the property of Cumberwell Park. 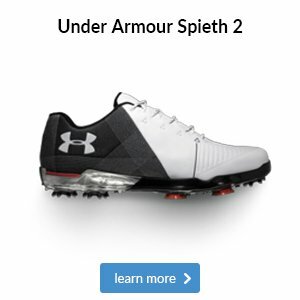 Their sole use is for the driving range. Under no circumstances can these items be taken away from the club, or to be used on other parts of the facilities. These include the course, short game area & par 3 course. Golfers should use their own balls when practicing on the short game area. The final leaderboard at last week’s Italian Open made for interesting reading. Home favourite Francesco Molinari was attempting back-to-back victories after his previous week’s triumph at Wentworth but had to settle for second place, one behind Thorbjørn Olesen who captured his fifth European Tour title in the process. 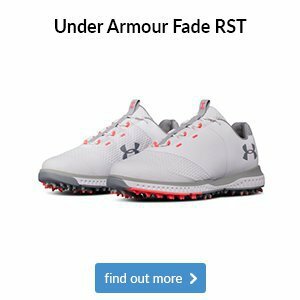 Both golfers will have their eyes firmly set on a place in Europe’s Ryder Cup team come September as well as several top-10 finishers from the Italian Open such as Cabrera-Bello, Sullivan, Poulter and Willett. Someone else looking to compete in Paris is young American Bryson DeChambeau who conjured up a timely victory at the Memorial Tournament. There were several stories at the beginning of the week including Justin Rose’s opportunity to rise to the top of the world rankings with a win (he finished T6) and Tiger Woods’ latest event of his eye-catching comeback (he led the field in several tee-to-green categories but faced putting woes throughout the week to end up six shots back), but DeChambeau stole the headlines with his playoff win to secure PGA title number two. Going on holiday? Do you need to rent a flight bag? 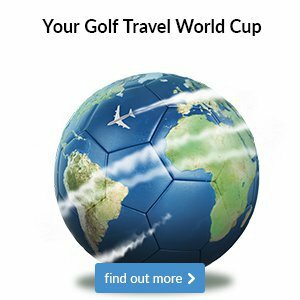 We now have Ttwo Big Max Travel covers available to rent for your golfing holidays. At a cost of just £20 for one week, the very robust covers are wheeled and worth £100, so to save you buying one, why not rent one? 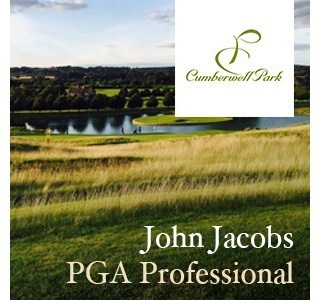 Contact us at golf@cumberwellpark.com if you would like to make a booking. 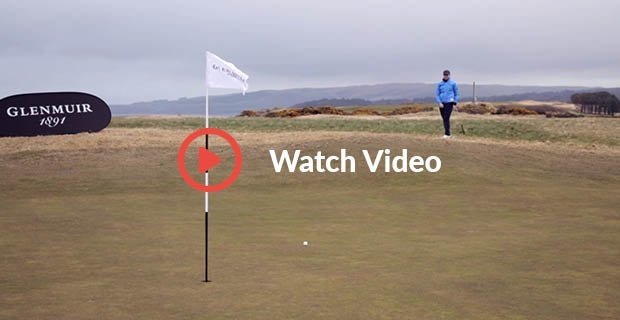 We’re sure the majority of you will agree that having a distance device on the course is a huge benefit, going hand-in-hand with knowing how far you hit each club. 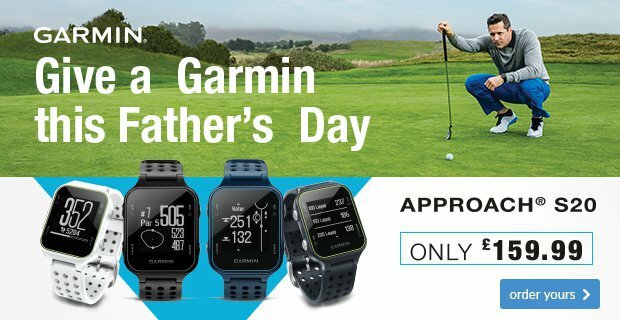 For those of you in the market for a GPS device, here are a few options within Garmin’s range that our lady members love. The Approach S20 is one of Garmin's most popular GPS watches and comes in at a fantastic price point. 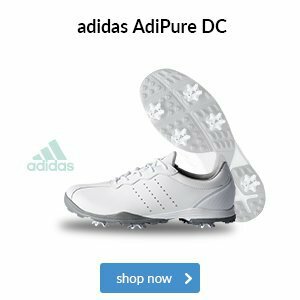 It includes all of the necessary information that golfers crave, such as yardages to the front, middle and back of the green, as well as hazards and doglegs. The hardest part will be choosing which colour strap to have on this lightweight and stylish watch. Another wearable GPS device that is available in several colours is the Garmin X40 band. 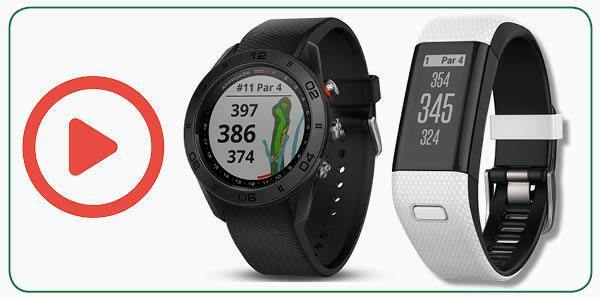 Like the S20 watch, you'll get distances to the front, middle and back of greens, as well as hazards and doglegs, on a smart touchscreen display. 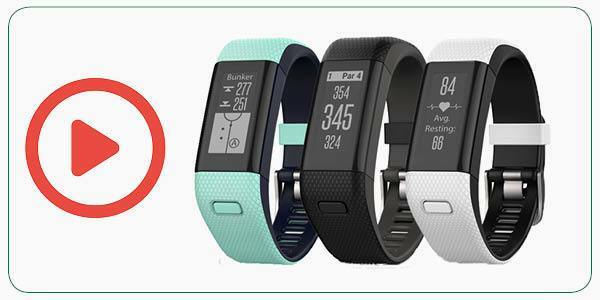 The added benefits of the X40 are its activity tracker, which monitors your step count and distance travelled, and its wrist-based heart rate monitor. We’re sure the majority of you will agree that having a distance device on the course is a huge benefit, going hand-in-hand with knowing how far you hit each club. For those of you in the market for a laser rangefinder or GPS device, here are a few options within Garmin’s range to suit different preferences. 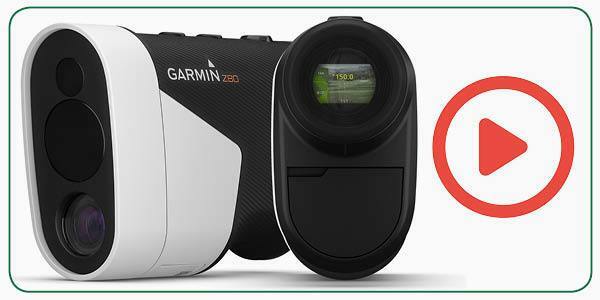 There's one standout feature to Garmin's Z80 laser rangefinder that sets it apart from all others on the market. As well as giving precise distances up to 350 yards away, the Z80 also includes hole maps that are integrated into the viewfinder, which display the shape of the hole and provide front and back distances when you lock on to the flag. 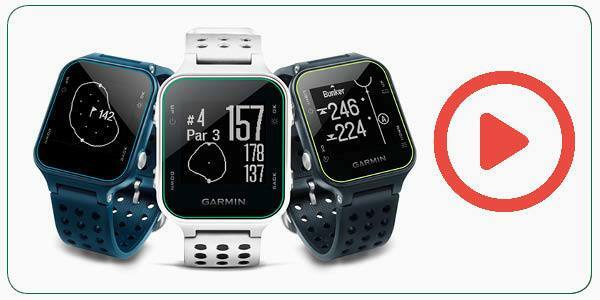 If you prefer wearable technology, Garmin has both GPS watches and bands to suit all styles. The Approach S60 watch, seen here on the left, boasts colour hole maps, hazard information and offers front, middle and back yardages. The other, the Approach X40 band, is a slim, lightweight and waterproof wristband that gives you distances to the green and to hazards, as well as heart rate and activity tracking. From changeable hosels to sliding weights, drivers have never been as adjustable as they are today. But how does this benefit you? Read on to find out what you have to gain from playing an adjustable driver. A common want during fittings and lessons with lady golfers is to hit the ball higher. Callaway's Epic driver features the brand’s OptiFit adjustable hosel, which allows us to optimise your trajectory so that you can launch it higher and hopefully a bit further. 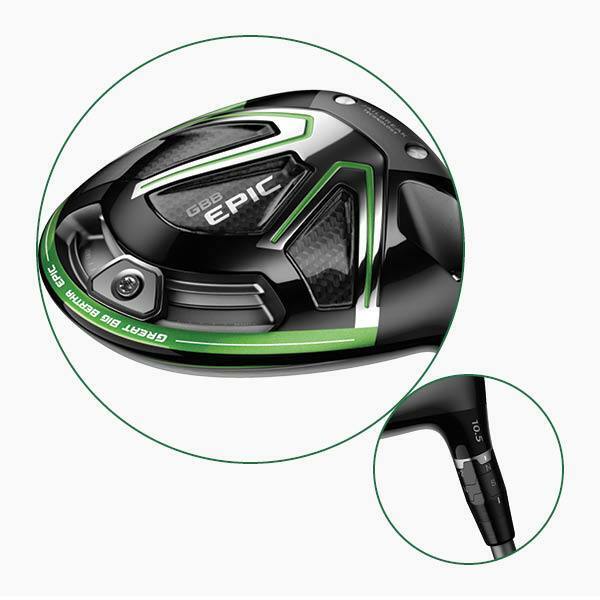 The GBB Epic also comes with a 17g sliding weight that Callaway says can alter your flight by 21 yards from left-to-right to give you better accuracy, distance and control. So if your ball flight tends to be a fade to the right, we can move this weight to counteract this shot shape, helping you to find more fairways. 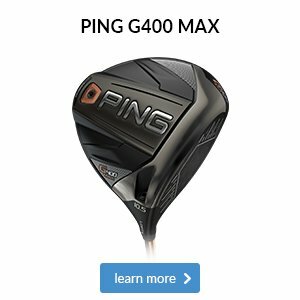 If you’re planning on improving your technique and making swing changes, having an adjustable driver that you can alter to suit your new swing is much cheaper than forking out for a new model. All of Callaway's current drivers feature the brand’s OptiFit adjustable hosel, which allows us to optimise your trajectory so you can launch it higher or lower, as well as choosing between a neutral or draw lie angle setting to try to improve your dispersion. On the GBB Epic we can utilise a 17g sliding weight that Callaway says can alter your flight by 21 yards from left-to-right to give you better accuracy, distance and control. So if your ball flight tends to be a fade to the right, we can move this weight to counteract this shot shape, helping you to find more fairways.